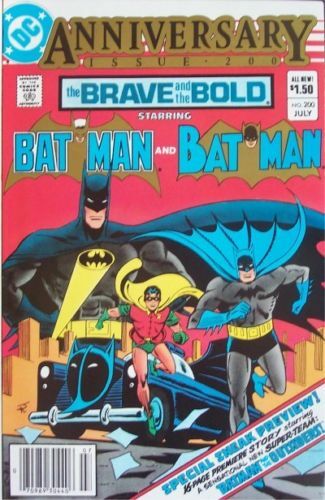 There has been a lot of talk and a lot of completed listed of Brave and the Bold #200 this week. 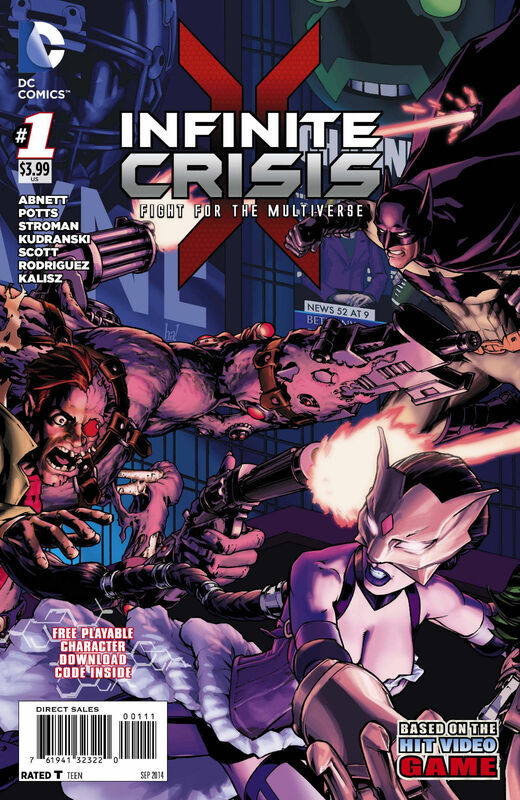 This book is the first appearance of Batman and the Outsiders and the first appearance of Katana who has just been announced to appear in the CW Arrow TV-Show. Overstreet guides this book around $10 / $15 – but it has a lot of room for growth. A book that came out last month is starting to see a lot of heat and speculation. 215 Ink’s Enormous #1 (by Tim Daniel) – this book has four regular covers, plus variants, and all of them are selling on the secondary market for $10 – $15+ each. The last book to heat up by 215 ink was Watson and Holmes, and even though its now being optioned as a tv-series, the book took a huge nose dive in value based on delays in release and poor advertising in Diamond. The latter being why Enormous #1 had such a low print run. Long term the book to look for is the Treasury Edition Enormous #NN that came out in November of 2013. This treasury was hard to find when it came out, but can still be found at comic stores for cover price, or just cover cover price, and sells online for $50+. This is the book to look for if speculated and holding on in regards to this title. Guillermo Del Toro is making a Justice League Dark based film so there are obvious DC 52 books that should jump up in price but in Part 1, I’m going to focus on silver age speculation. Two books that have low values in Overstreet and can still be found for under $30 in near mint condition. 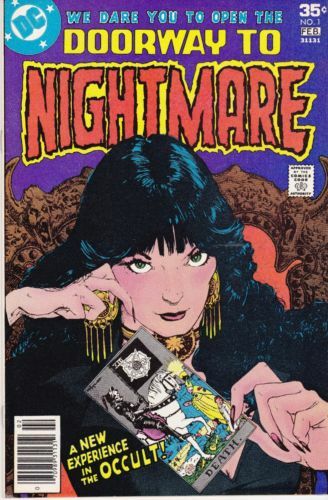 Doorway to Nightmare #1 (1978) – First appearance of Madame Xanadu, speculated to be a big part in the film. Low Grade copies sit on ebay unsold for $5 to $10. This is a good book to pick up. Batman Sword of Azrael #1 – Azrael has already appeared in the post New 52 DCU. This was pointed out to me by Mattchu- Comicbookscalpings DC52 expert. Expect to see movement in this book. Enormous is also a web tv series on machinima this book should be picking up steam in the next week or 2 its sold out everywhere with a tiny print run and I mean tiny!!! also look into to Peter Panzerfaust #21 B cover variant 1:10 and Rat Queens #8 cover B variant also 1:10 they come together to form one cover it looks awesome also they will switch artists on cover A for both comics Rat queens artist will do the Peter P art and vice versa its a must get these comics are already selling out and they are released in August.